Back in print after a long absence! 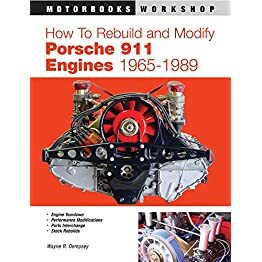 This book is the definitive history of the Porsche 944, wiritten by an acknowledged expert. Introduced to fill the gap between the 924 and 928 models, the 944 quickly became the fastest selling Porsche of all time. 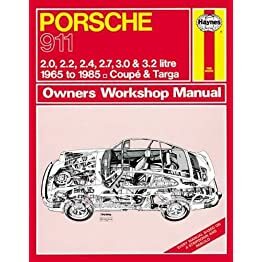 From drawing board, through Turbo, S and soft-top variants, here is the full story of the 944 up to its replacement by the 968 in 1991. Affordable, durable and with excellent performance and handling, the 944 is now well established as a desirable and practical classic. Back in print after a long absence! 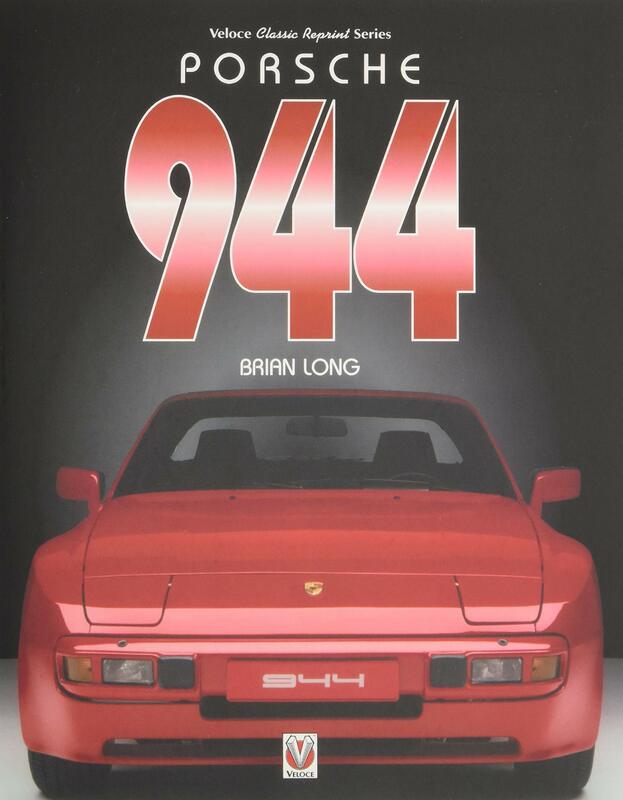 This book is the definitive history of the Porsche 944, written by an acknowledged expert. 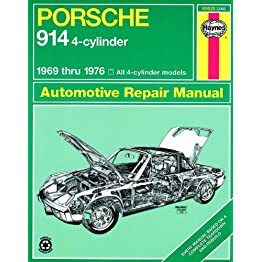 Introduced to fill the gap between the 924 and 928 models, the 944 quickly became the fastest selling Porsche of all time. 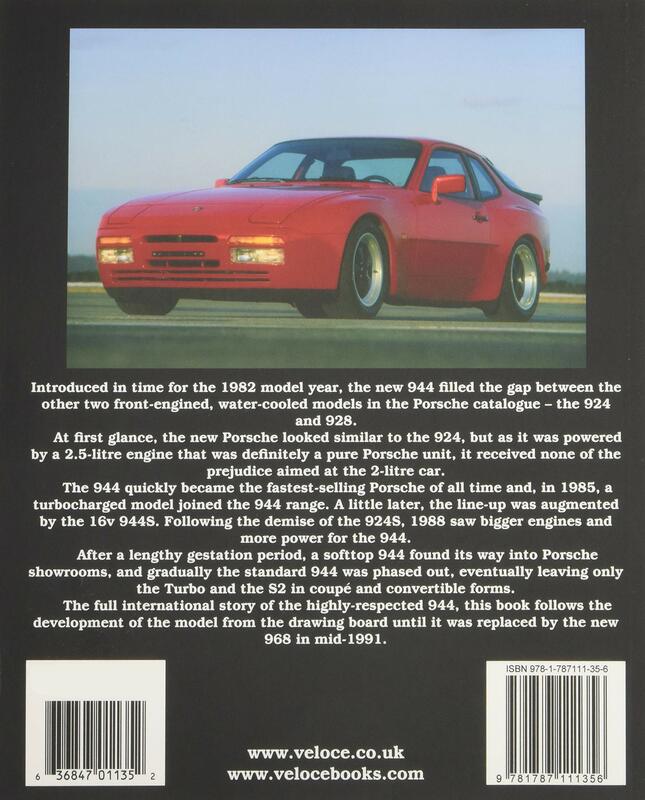 From drawing board, through Turbo, S and soft-top variants, here is the full story of the 944 up to its replacement by the 968 in 1991. 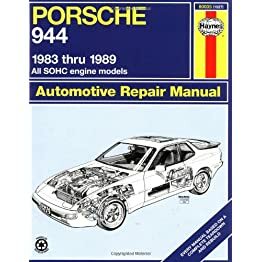 Affordable, durable and with excellent performance and handling, the 944 is now well established as a desirable and practical classic.